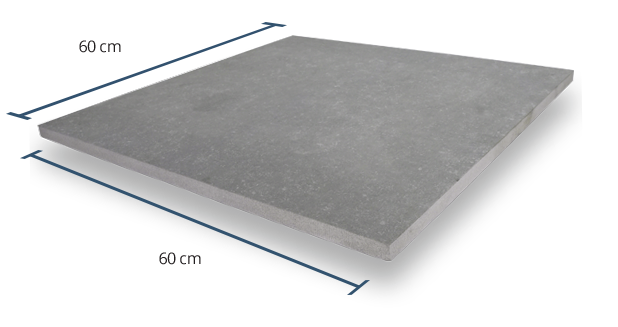 With a Grip Factor rating of 4, this porcelain paving product is safe for outdoor use. 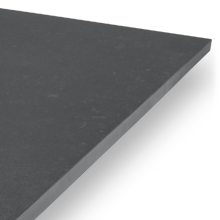 This product has a high level of colour variation. Expect an eye-catching range of shades. 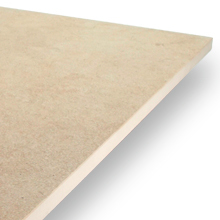 Our Vintage paving slabs feature all the aesthetics of natural stone without the time-consuming maintenance requirements. Porcelain is far less porous than stone, so these tiles are very resistant to staining and water damage, and they never need to be sealed. 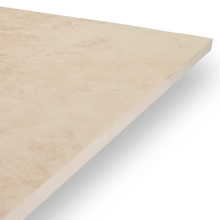 Each Italian Limestone Vintage tile is 20mm thick, giving this product superb strength and stability.The tiles measure 60cm x 60cm, and they can be dry - installed if you wish. 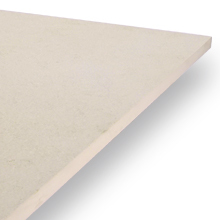 Every PrimaPorcelain product is given a Grip Factor rating between 1 and 5. 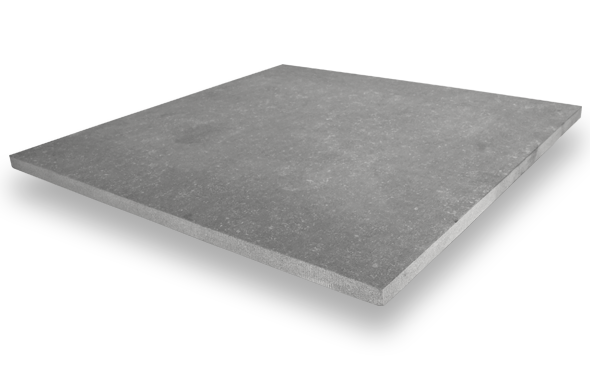 The Vintage paving slabs have a grip rating of 4, indicating very good slip resistance. 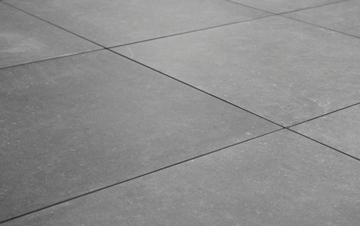 This is a crucial consideration for outdoor projects, because low-grip paving can become dangerously slippery when wet. A colour rating of V4 means that the Vintage tiles have a higher-than-average level of shade variation. What this means is that, once your paving slabs are installed, you should notice an attractive variegated effect, with no two tiles exactly the same shade. 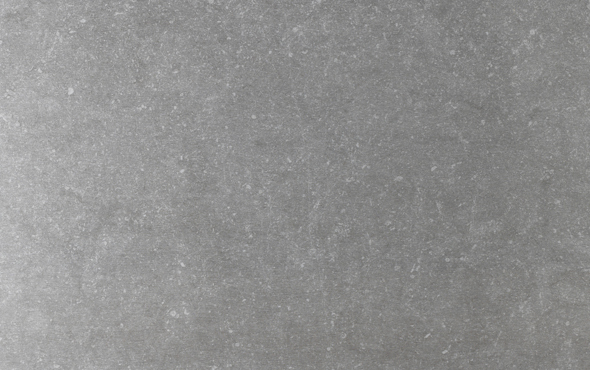 These stone-look slabs have a highly textured surface that increases their authenticity, making them look and feel all the more like real stone slabs. 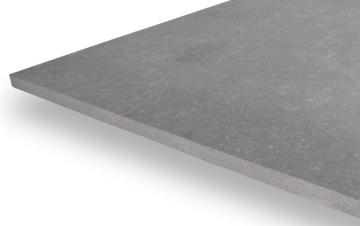 This textured finish is also an important contributor to the product’s high slip resistance.